More than 2 million Americans have glaucoma, a serious eye condition that causes vision loss and if left untreated, blindness. Currently there is no cure for glaucoma but there are ways to manage the condition and slow down its progression. Lakewood ophthalmologist Dr. Edward Hedaya of InVision EyeCare shares tips in this blog post. Eye drops and other medications are usually prescribed to lower the intraocular pressure (IOP) in the eye. 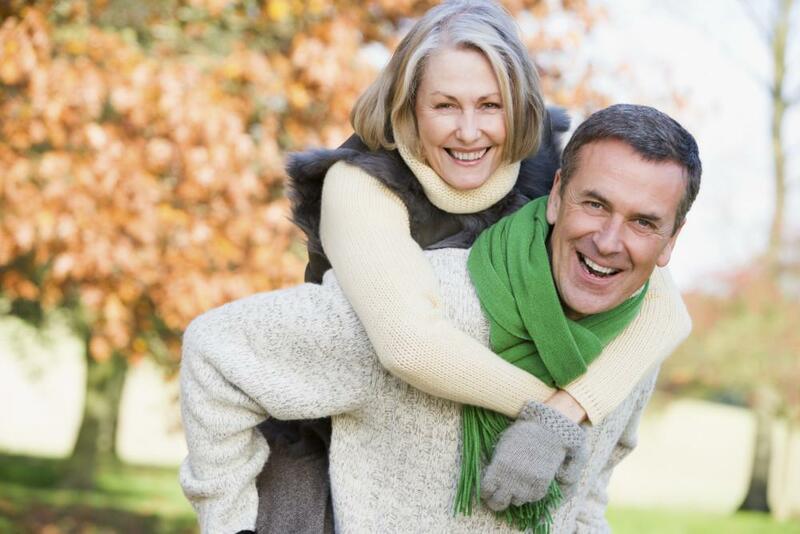 Lowering IOP minimizes optic nerve damage and helps prevent irreversible vision loss. 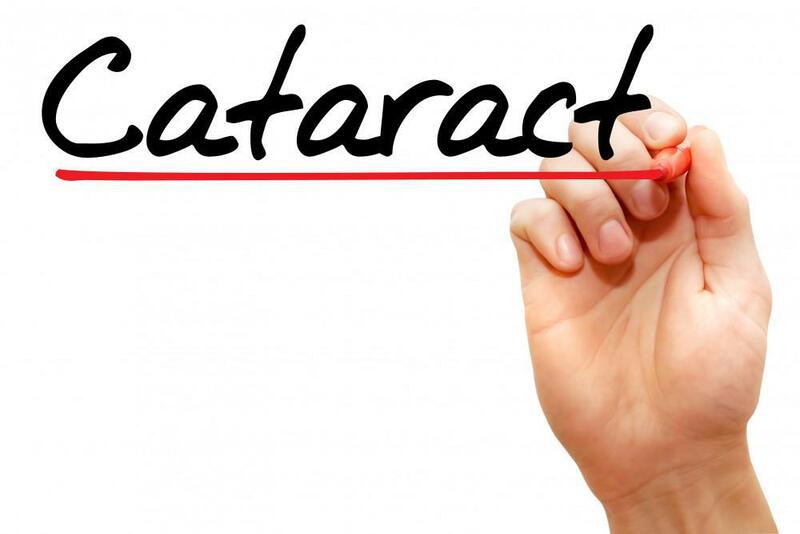 Taking medication is extremely important in managing glaucoma. In fact, failure to take prescription medication as required is one of the primary causes of blindness caused by glaucoma. Make your medications a part of your daily routine by taking them at the same time every day (e.g., when you first wake up, at mealtimes and/or before going to sleep at night). Set an alarm to remind you when to take your medications. Get an extra supply of medication in case you misplace one of your current medication bottles. Keep a log of each medication you are taking. Write down the name, dosage and how many times each medication needs to be taken. Let your doctor know about any side effects you experience from taking medications. Based on this information, your doctor may adjust the dosage or recommend another form of medication or treatment. 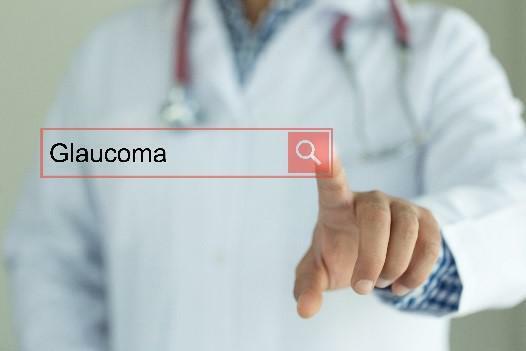 Glaucoma is often referred to as the “silent thief of sight” because most types of the condition do not cause pain or produce symptoms until noticeable (and irreversible) vision loss occurs. For this reason, it is important to get your eyes checked regularly by a board certified ophthalmologist. An eye doctor can monitor your glaucoma and symptoms. Depending on the severity of the condition and your needs, your doctor can make modifications to your treatment to prolong your vision. Please call 732-607-8515 or email InVision EyeCare to request an appointment with Dr. Hedaya. 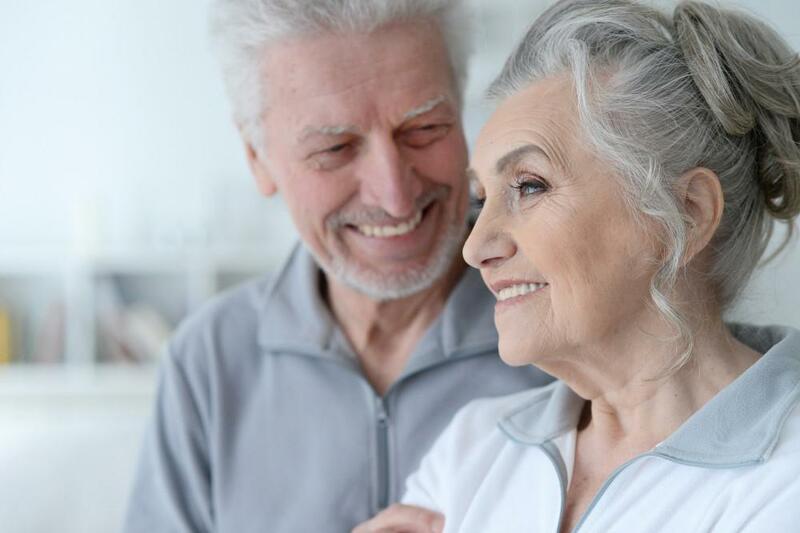 Dr. Edward Hedaya and the team at InVision Eye Care discuss a study that found a correlation between loss of vision and cognitive decline. Dr. Edward Hedaya of InVision Eye Care discusses how TrueTear can relieve the uncomfortable symptoms of dry eye. Dr. Edward Hedaya of InVision Eye Care discusses how LASIK/PRK can make exercise easier and more enjoyable. 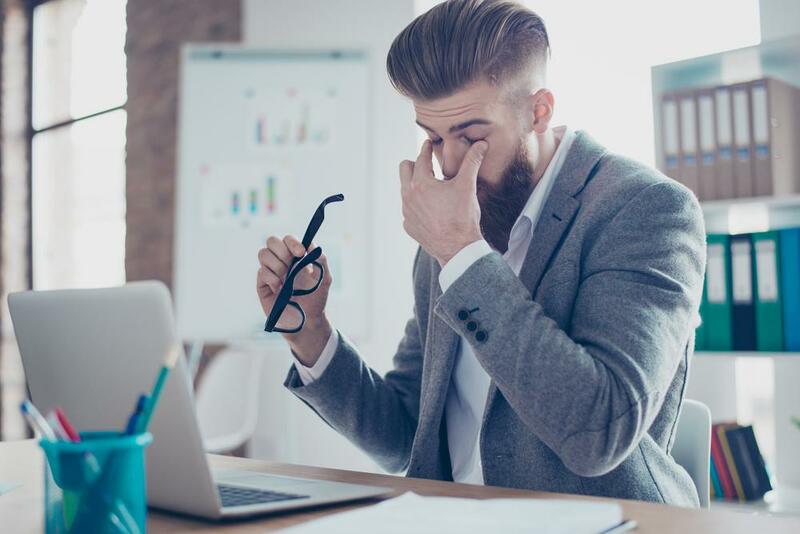 Can Headaches Be Caused by Vision Problems? Dr. Edward Hedaya of InVision Eye Care explains the link between headaches and vision problems. Dr. Edward Hedaya and the team at InVision Eye Care reveal signs that indicate a loved one could have cataracts. Dr. Edward Hedaya of InVision Eye Care explains how LASIK can improve career performance.